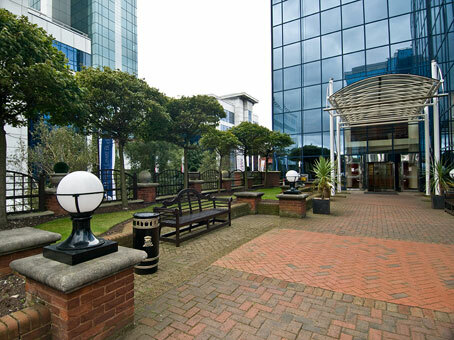 Exchange Quay represents a prestigious Salford Quays location boasting many amenities. 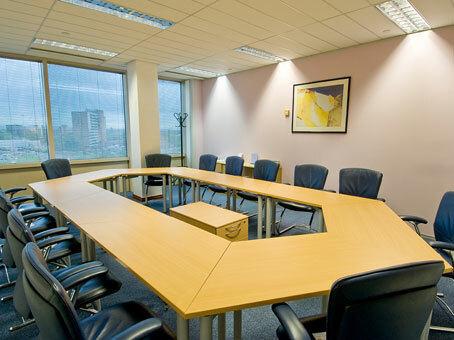 The building complex overlooks the Manchester Ship Canal and Old Trafford football and cricket grounds, and is just across the road from Hotel Football. 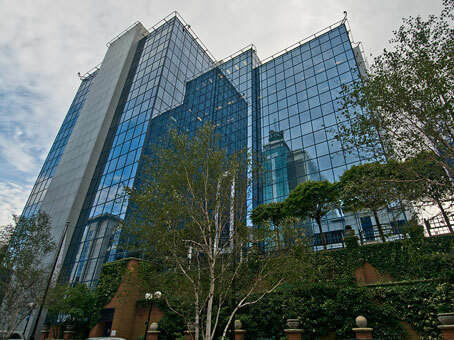 Exchange Quay itself is just fifteen minutes from Manchester city centre by car, taxi or tram, ten minutes from the recently completed MediaCity complex which is now home to the BBC and ITV, and just twenty minutes from Manchester airport. 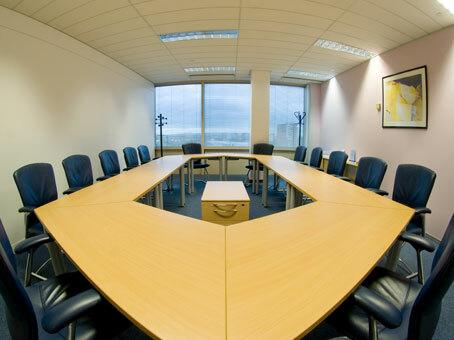 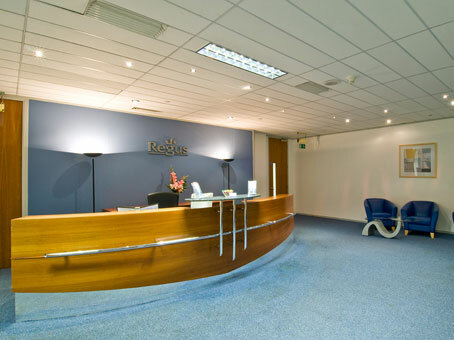 Exchange Quay offers the conveniences of city centre working while providing a pleasant waterside working environment.